Grow your business with this easy to use website builder. The first of it's kind that allows you to build websites and funnels in the same platform. GET MORE LEADS, SALES, E-COMMERCE, BLOGS MONETIZATION, IMPRESSIONS TODAY! Build your online presence and reputation with a blog learn how to monetize your writing. Data runs a business at least it should. With our website analytics you can see what is working and what you need to approve and we connect seamlessly with Google Analytics, Facebook pixels, and more. A website builder that plays well with others such as integrating with MailChimp, ActiveCampaign, Getresponse, Facebook, Google analytics and more. 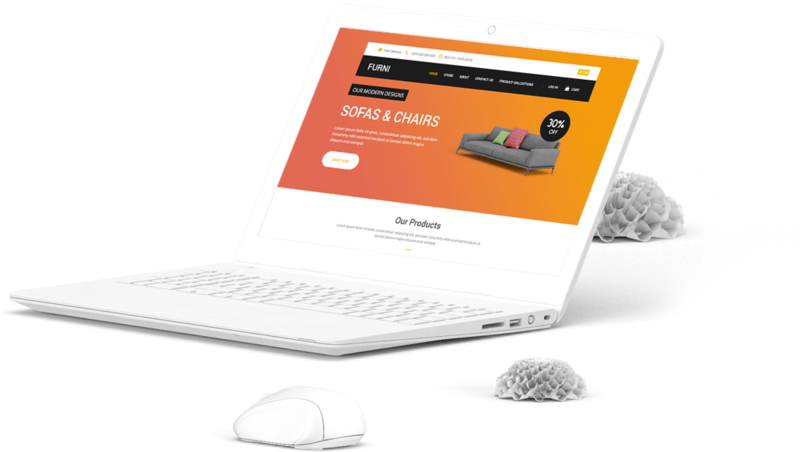 With our built-in e-commerce store, you will be able to sell your products, services, membership, and digital products with no transaction fees from us. We have the websites and funnels to get you started.